Common advice is to find work you are passionate about and pursue it. Godin says that kind of work doesn’t start that way. “Feeling needed”. It comes when the team remains open to new people and an atmosphere of connection exists. In the past quarter-century, great strides have been made to reduce, reuse and recycle products to improve our environment and reduce waste sent to landfills. It’s important to know that these recycling efforts have spread to the shipping industry as well and we actively work to keep our pallets out of our nation’s landfills. Moreover, both municipal and solid waste (MSW) and construction and demolition (C&D) landfill facilities work to help reduce the number of pallets entering these sites. Where Can You Get Wood Pallets? 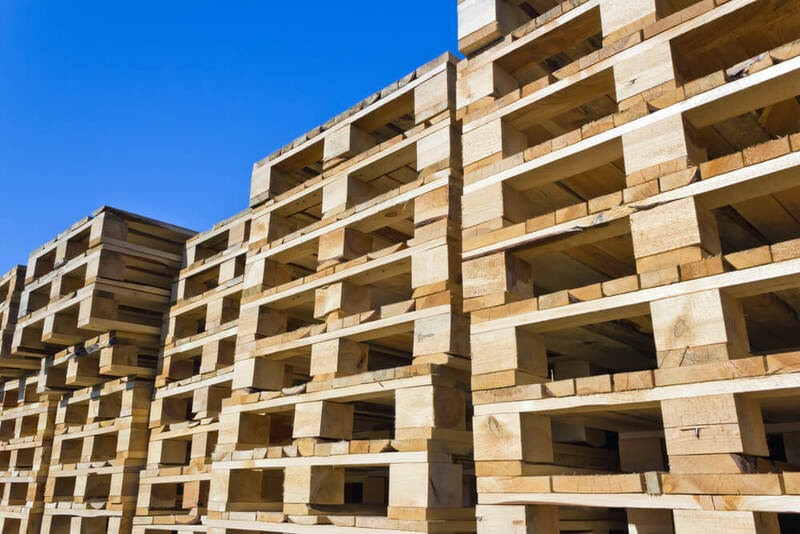 Pallets are one of the most popular packaging methods in the commercial shipping industry, spurring an ongoing debate on the best place to get wood pallets. From grocery stores to recycling centers to dedicated pallet production companies, there is a broad range of options for companies to choose from. 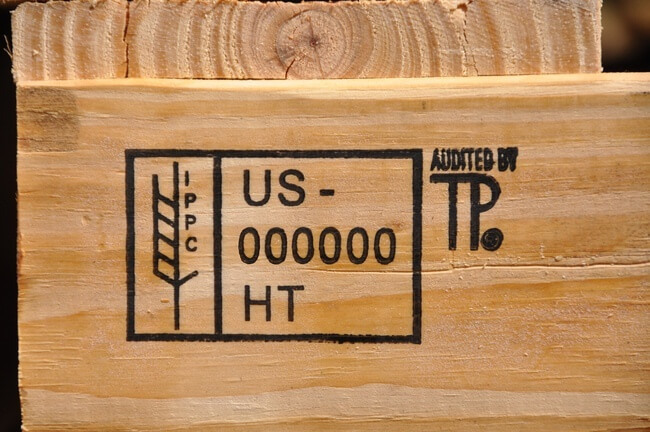 Although pallets are a widely reused product, not all options are right for every company. Livermore Falls, ME – October 20, 2017 – PalletOne of Maine recently earned top honors from The Maine Wood Products Association for their contributions to innovation in the local forest-based economy. The annual “Pine Tree Award” was presented to managers of the Livermore Falls, ME facility, whose recent sawmill expansion project has significantly increased their productivity and efficiency. 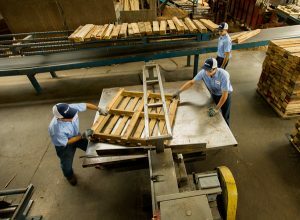 The Livermore Falls mill is specifically designed to turn low grade hardwood logs into high grade pallet stock and is now consistently in the top 20 hardwood producing mills in the United States. 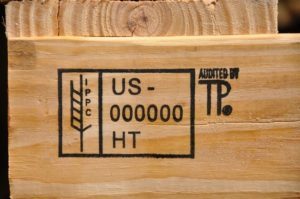 Spring is the seasons for showers and flowers, but if you’re in the pallet business it’s also the time of year that you’re thinking hard about mold. At PalletOne, we’ve been experimenting to try and develop better ways to keep your pallets free of mold for as long as possible. Mold needs three things to grow: oxygen, a food source and moisture. Remove one of those from the mix and mold won’t grow.